Patriarchy is described as a male-dominant social system. In this system, a male acts as the head of a social group oftentimes described as a “family” (Napikoski & Lewis 1). This father-like figure is a symbol of both power and a punitive force, pleasure and pain. It is within the perceived power of a leader – or the gang that he heads – that one would join. As Irish immigrants fled to the states, they would be met by the depredation of discrimination through nativist views. 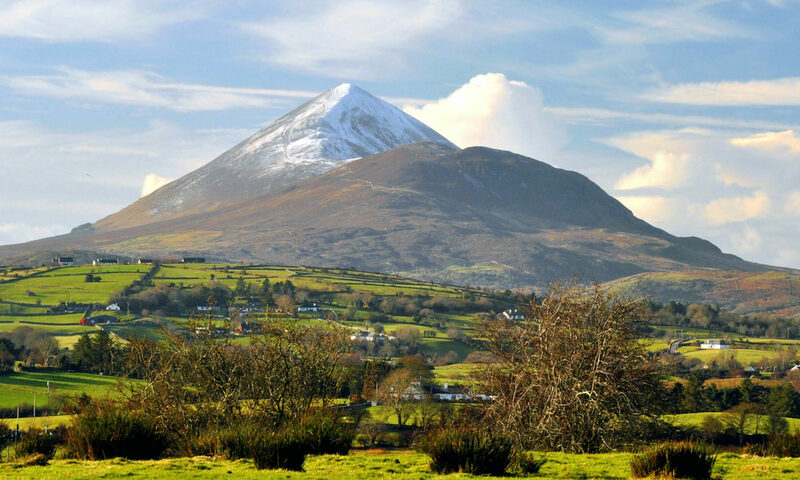 As these immigrants felt oppressed, they would often band-together in order to feel safer as a group, under one individual identity of Irish, led by a male figure. For more information on specific patriarchal figures, click here. Napikoski, Linda, and Jone Johnson Lewis. “What Is a Patriarchal Society and How Does It Relate to Feminism?” Thoughtco., Dotdash, 3 Sept. 2018, www.thoughtco.com/patriarchal-society-feminism-definition-3528978. 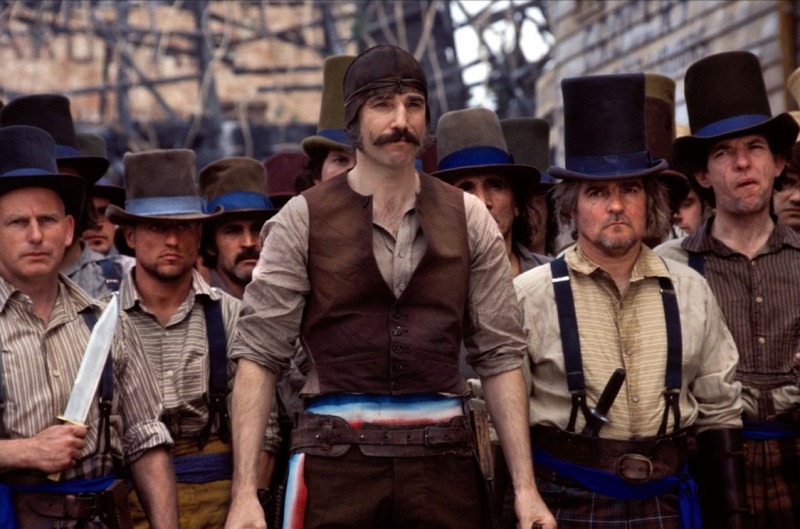 Photograph of film Gangs of New York. The Ace Black Blog, 6 February 2002, http://www.theaceblackblog.com/2016/02/movie-review-gangs-of-new-york-2002.html.